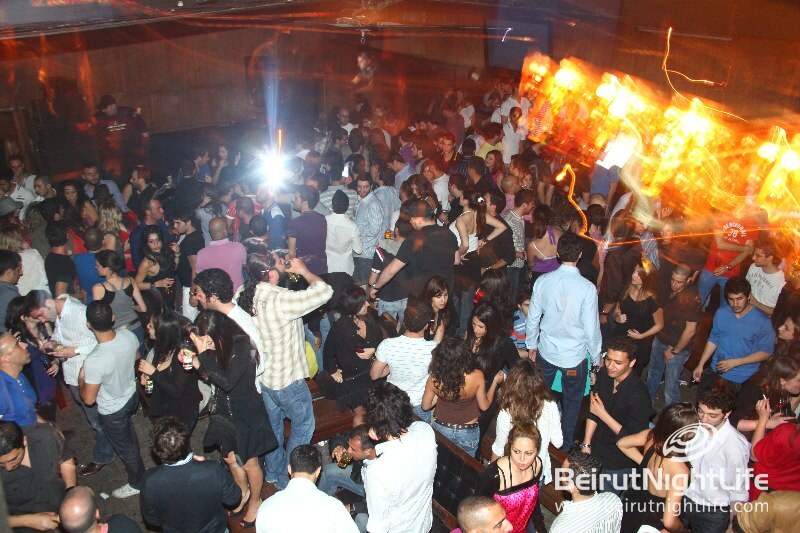 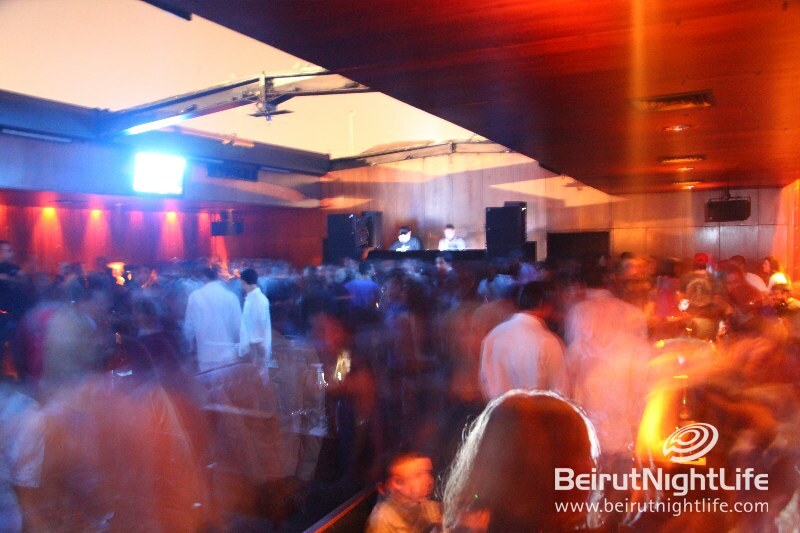 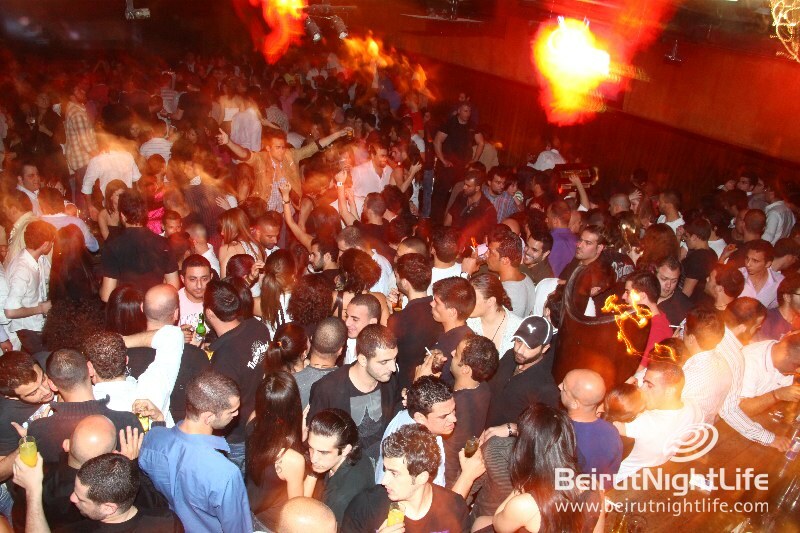 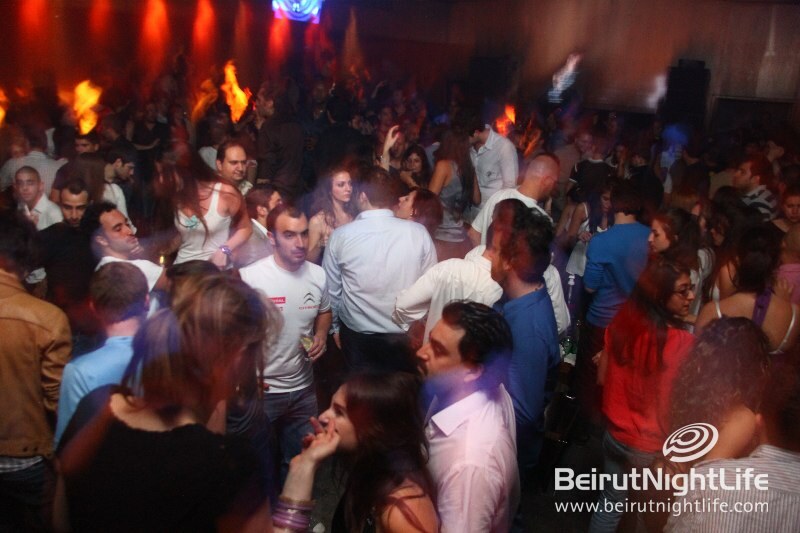 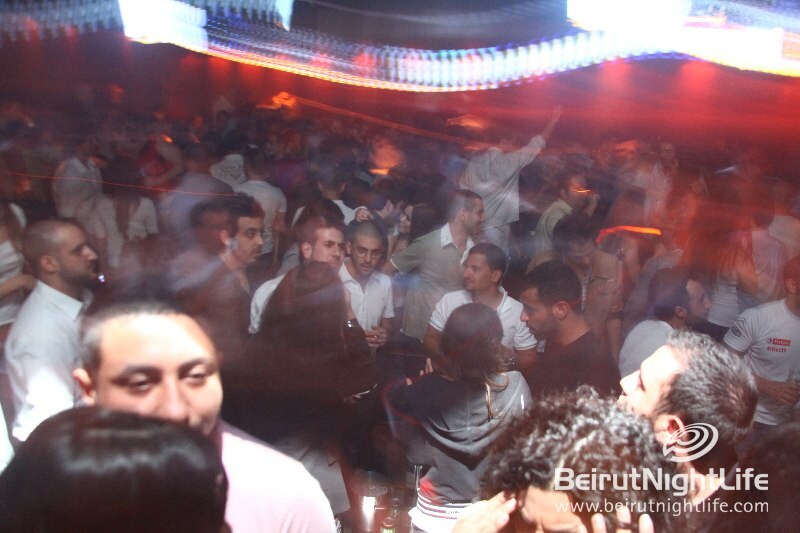 B018 celebrated its 16th anniversary this year registering another successful year and positioning the legendary club as one of the regulars called it “The best in the Middle East” again. 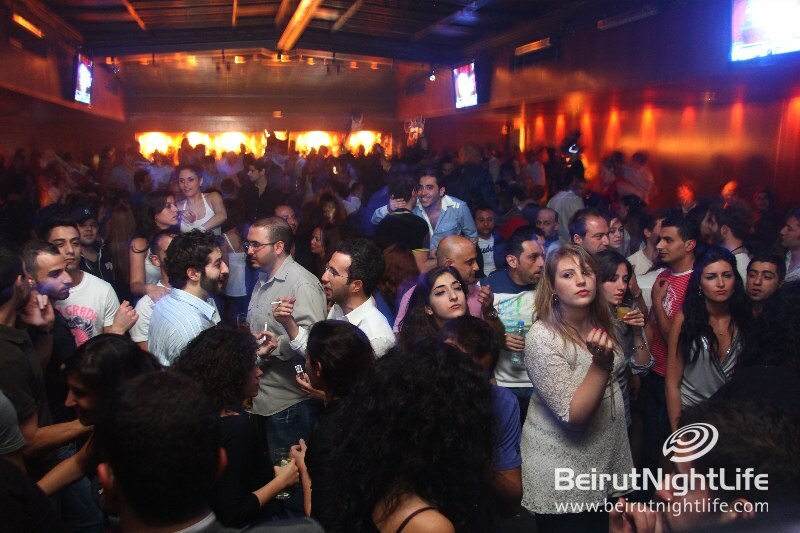 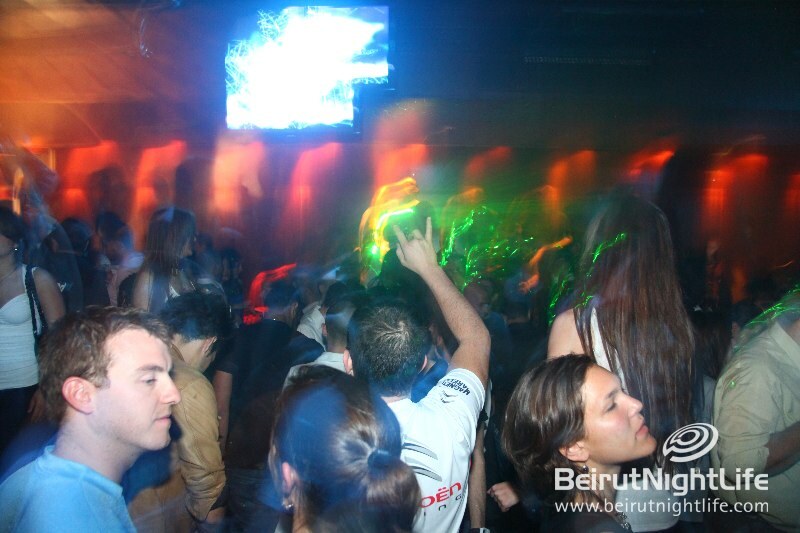 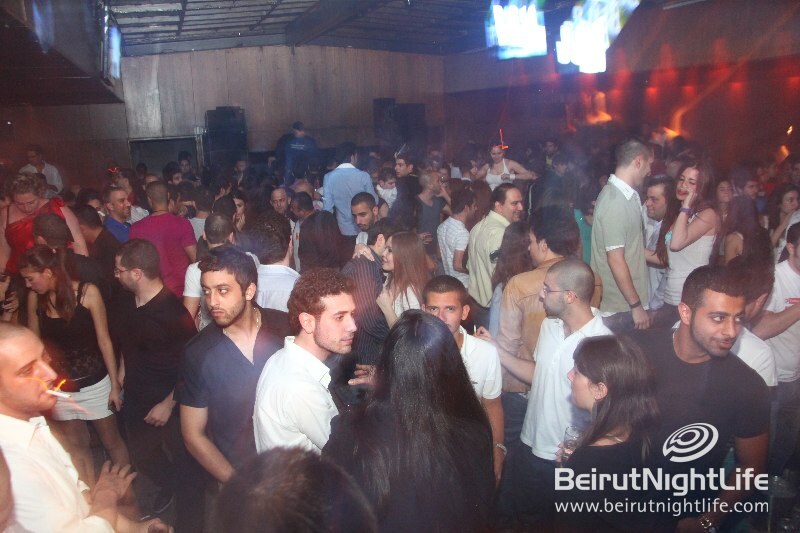 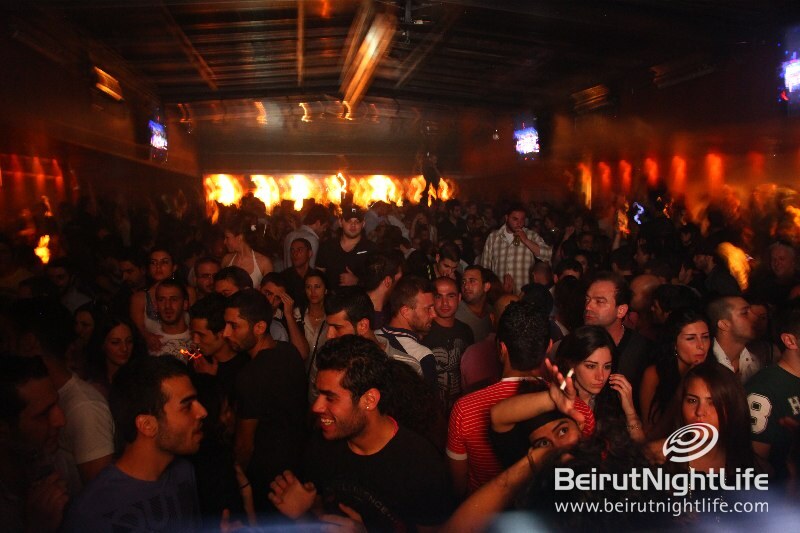 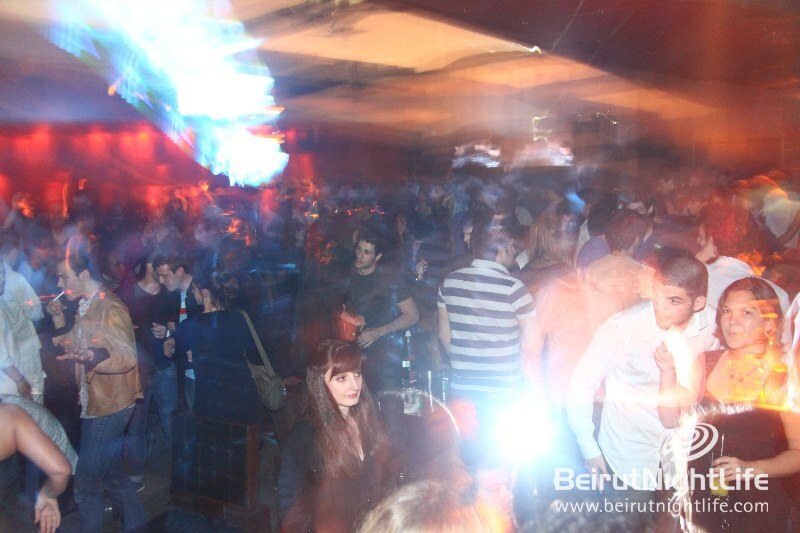 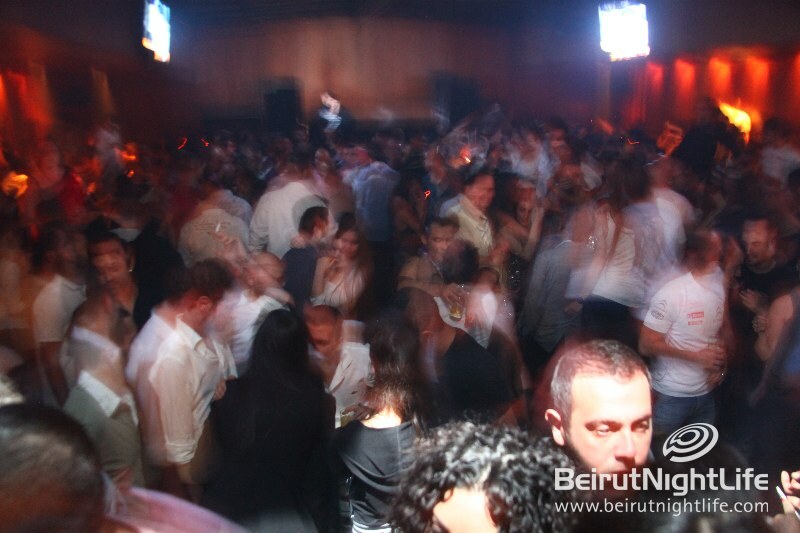 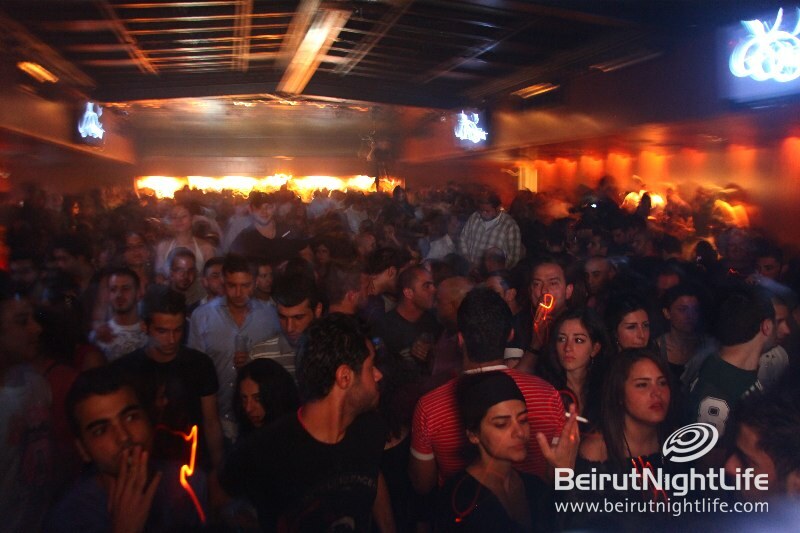 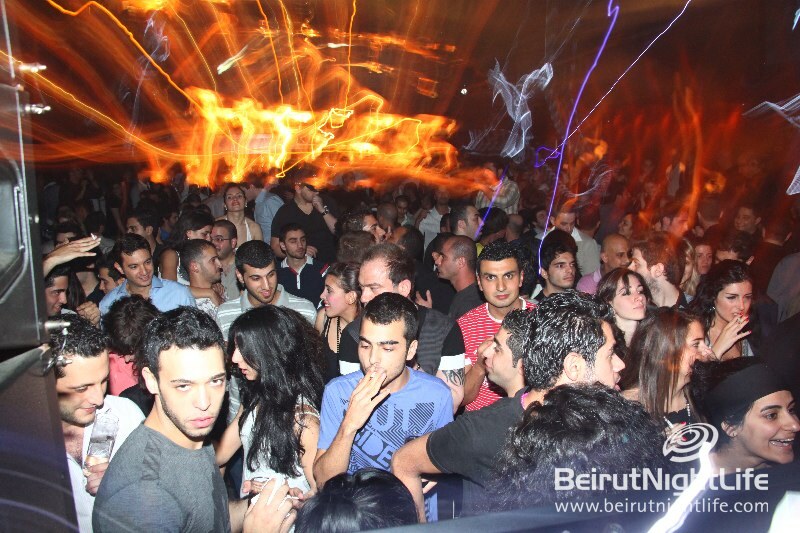 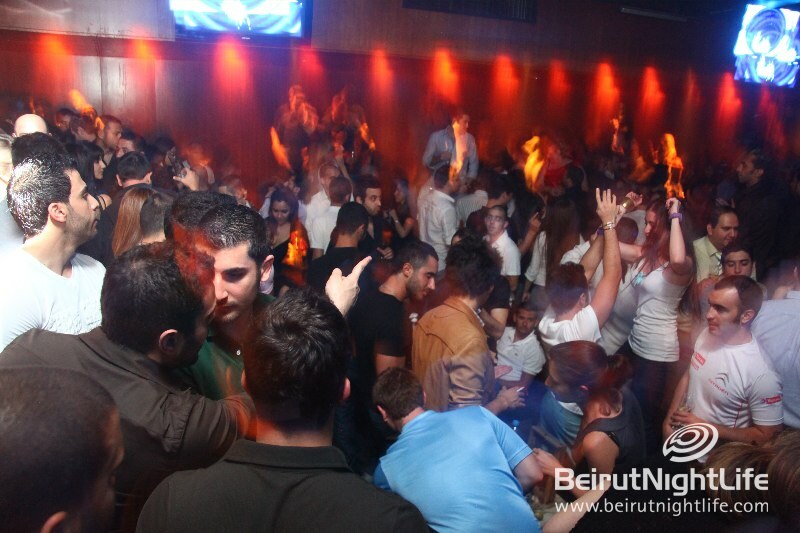 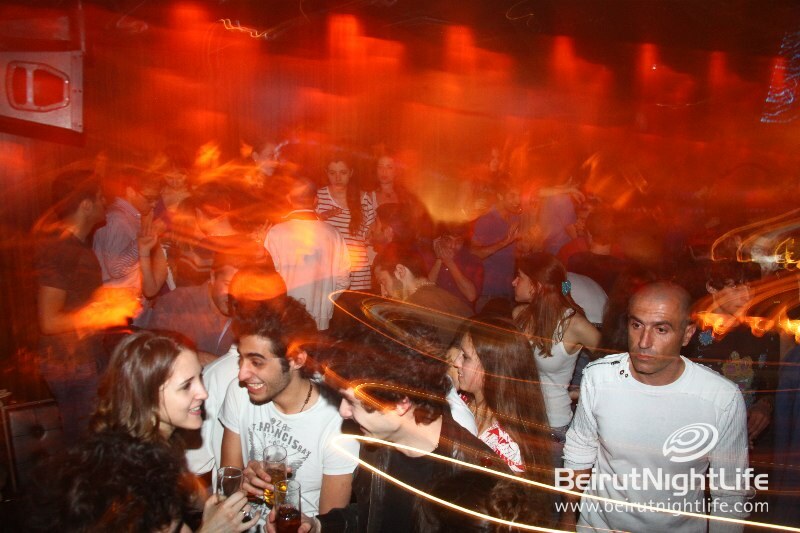 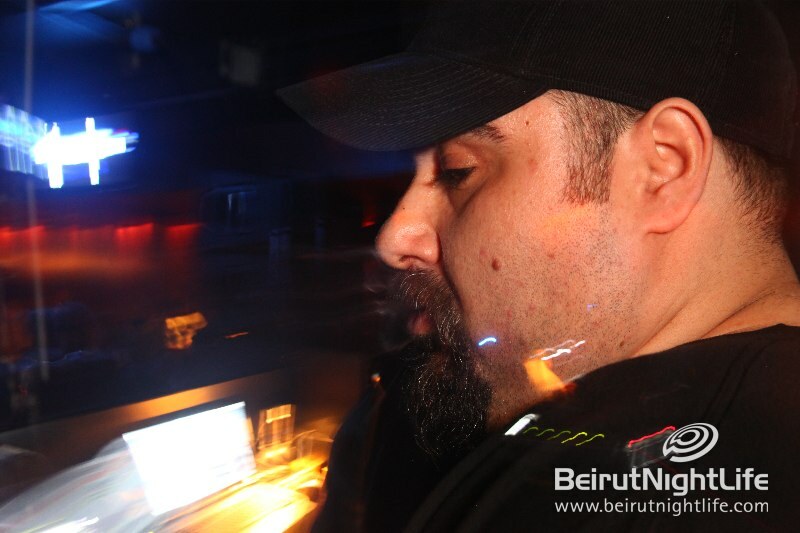 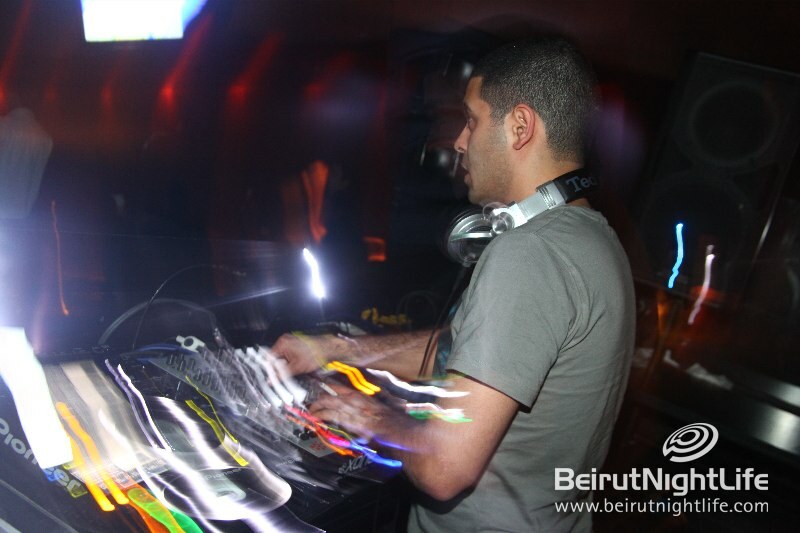 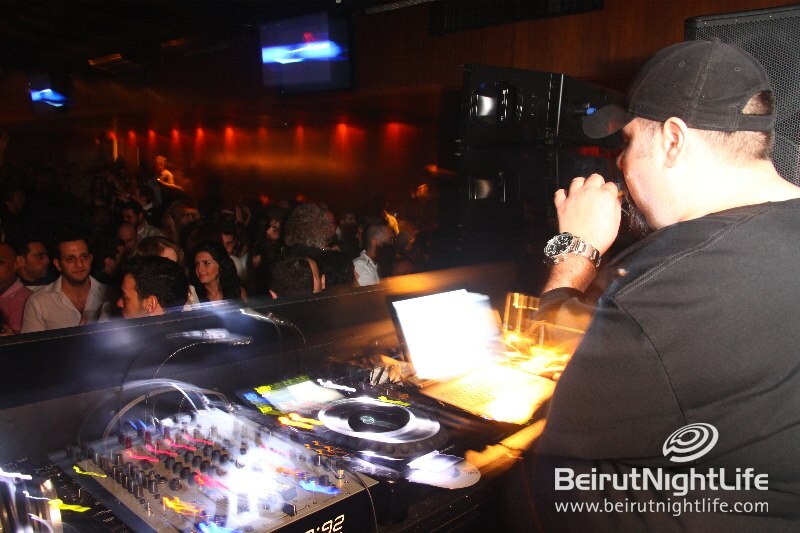 This anniversary was dedicated to the the faithful clubbers and music fans of B018, with a set of top Lebanese DJ’s hitting the decks with their best sets. 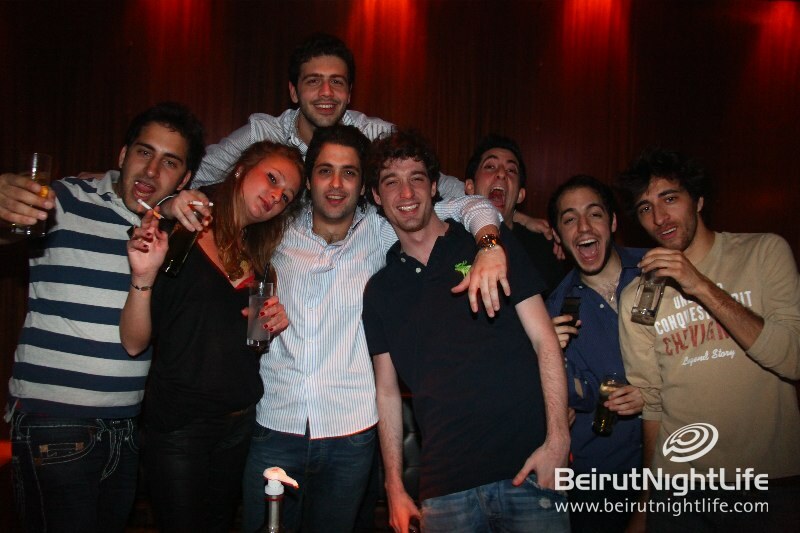 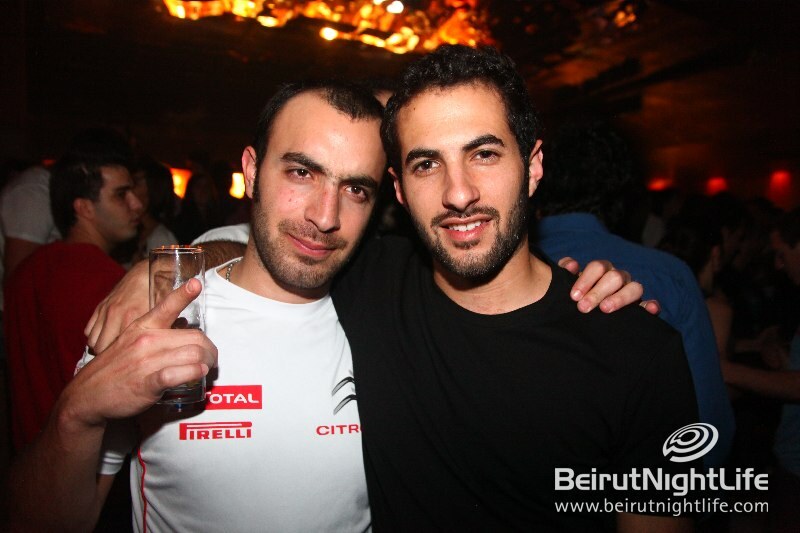 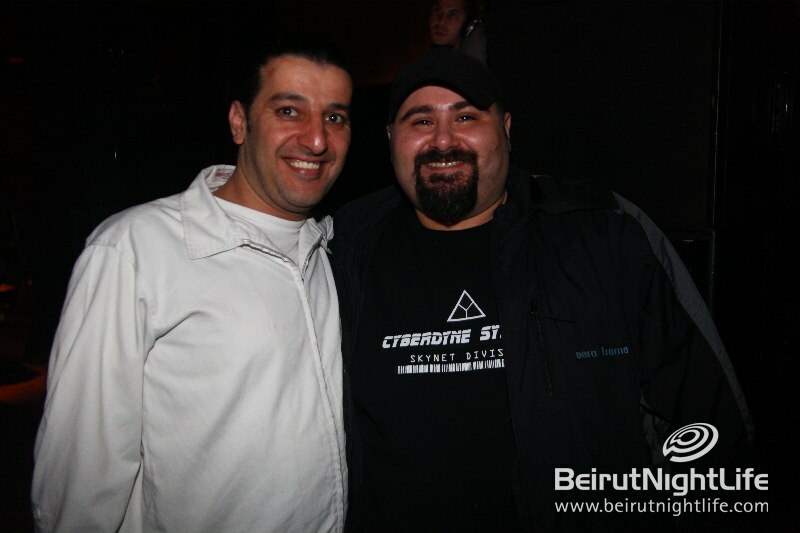 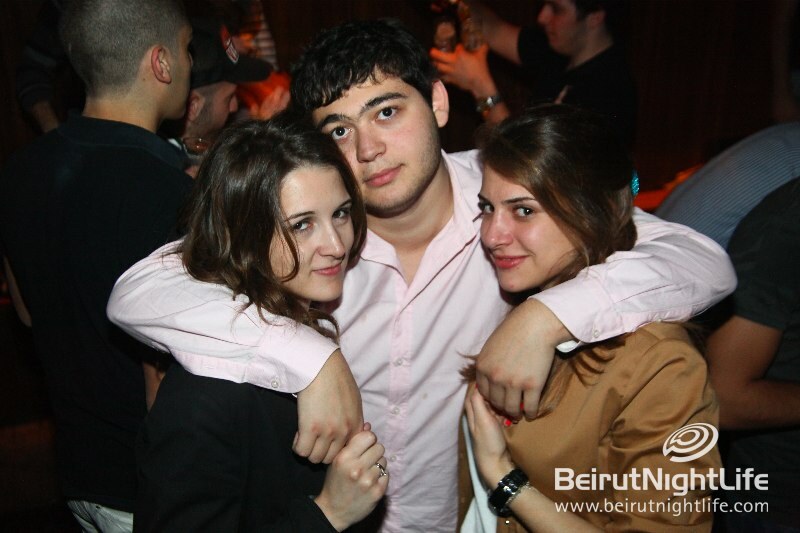 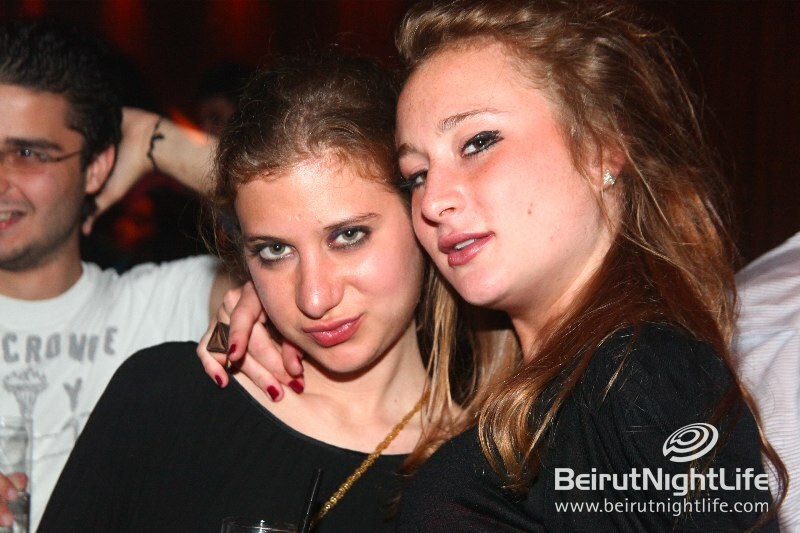 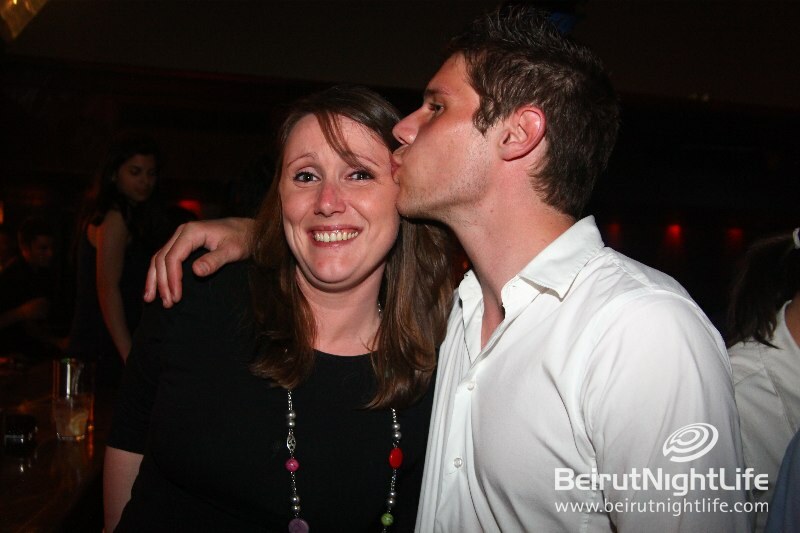 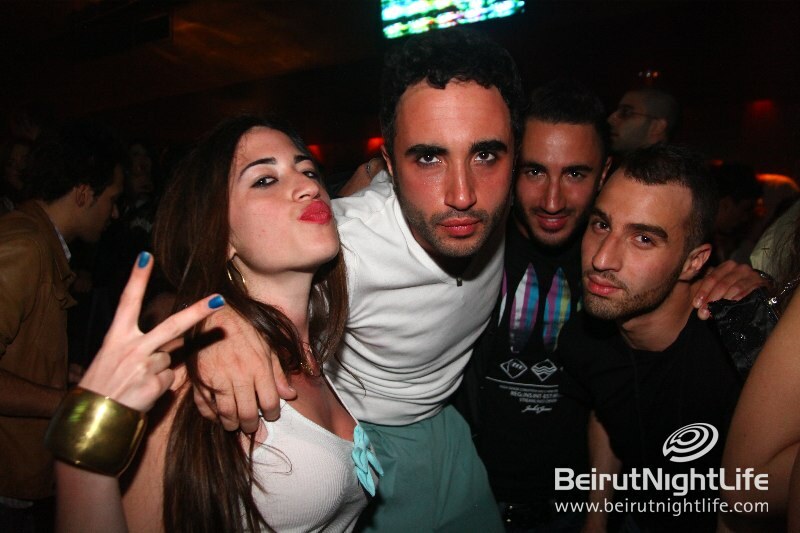 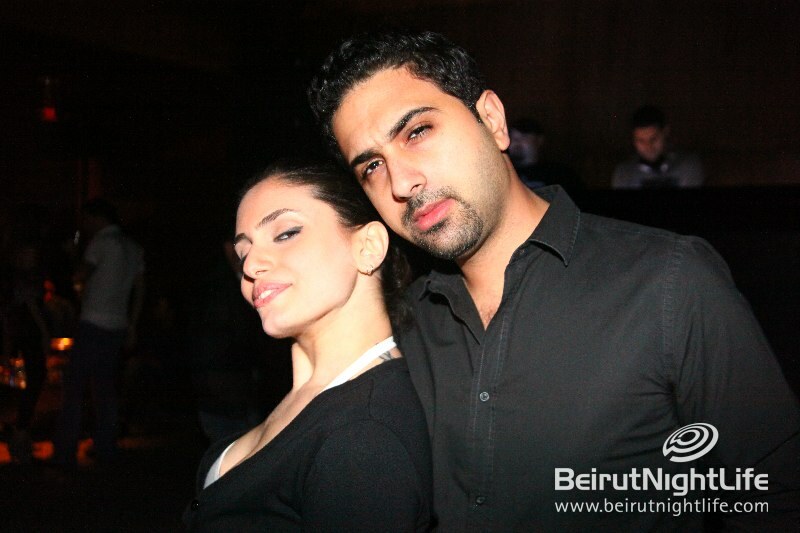 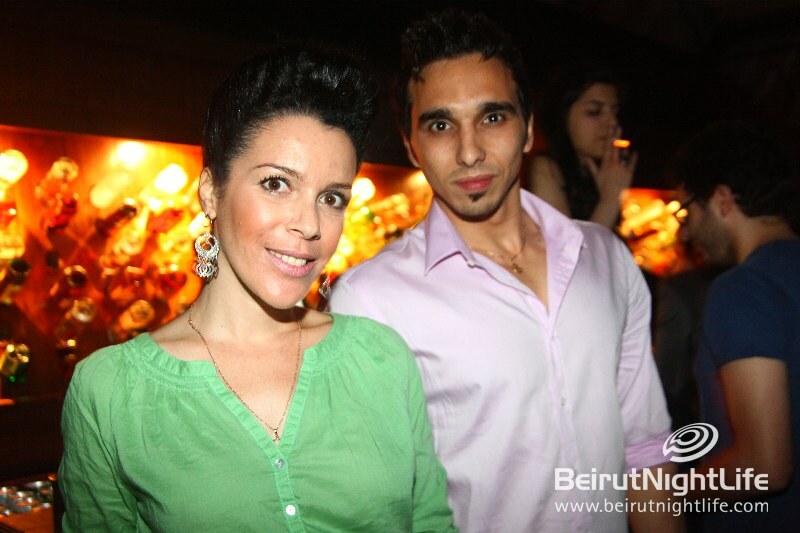 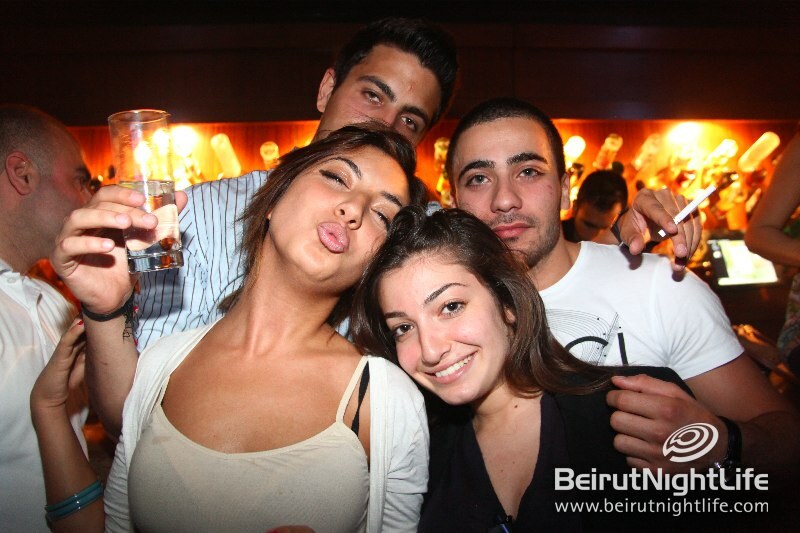 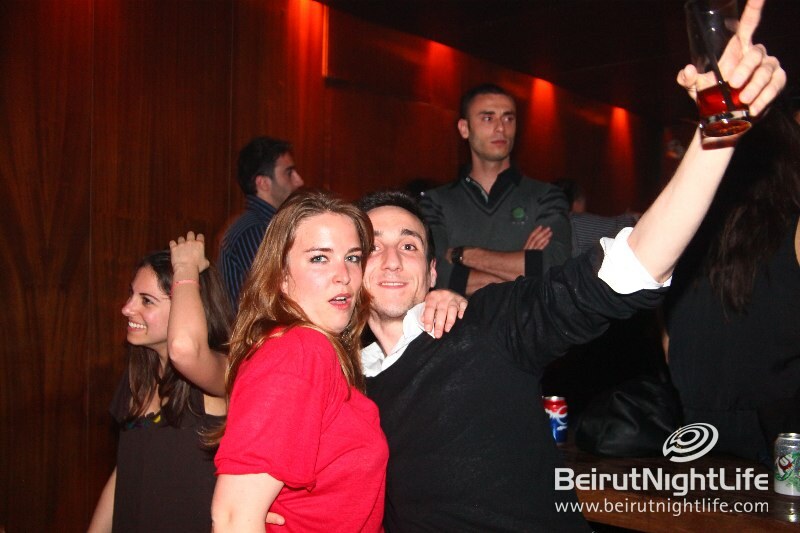 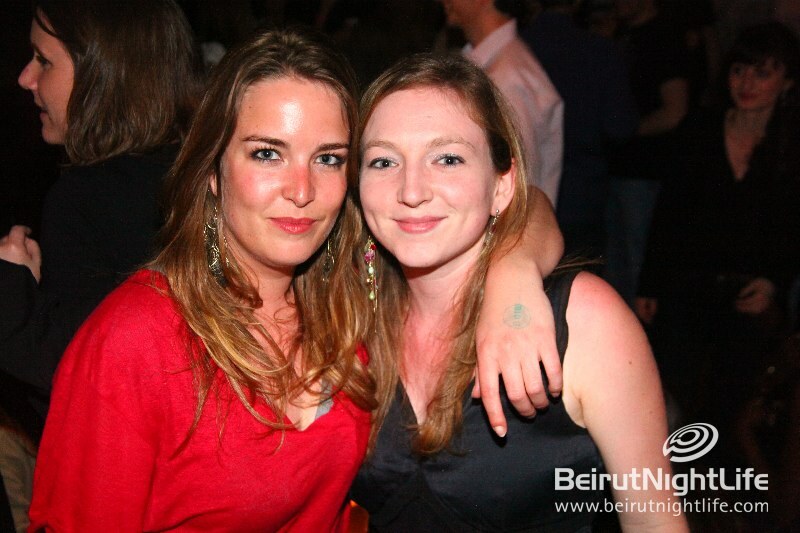 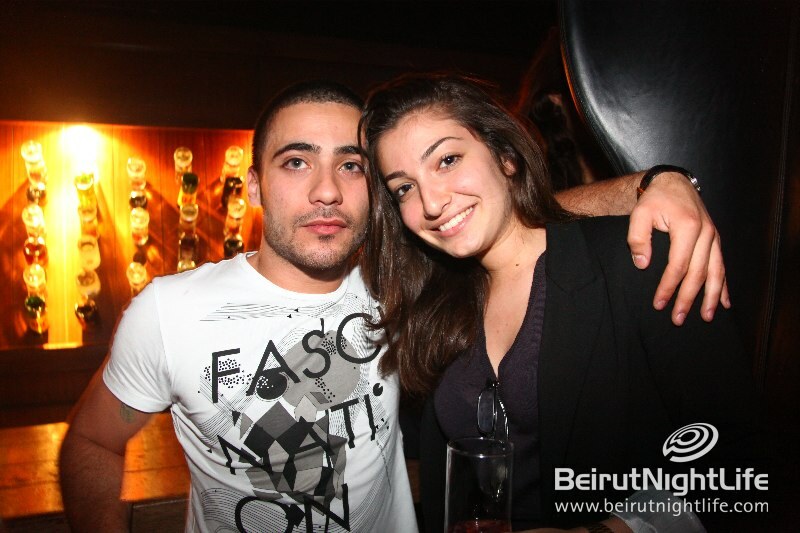 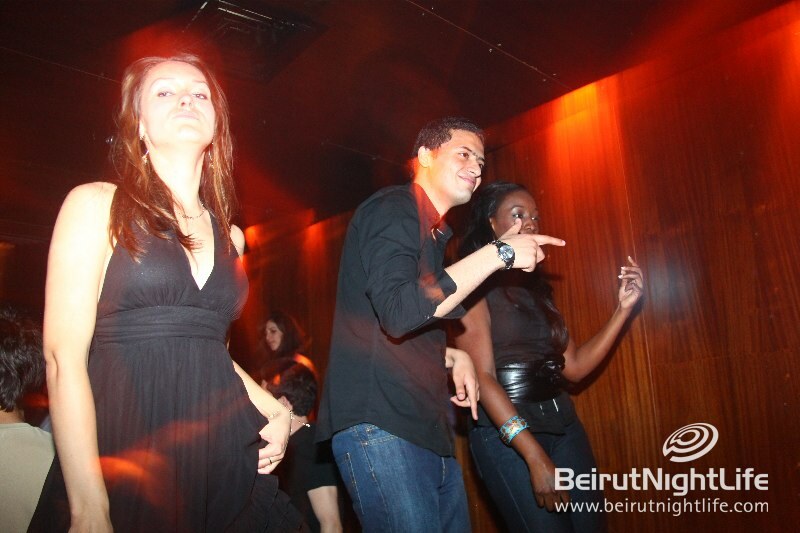 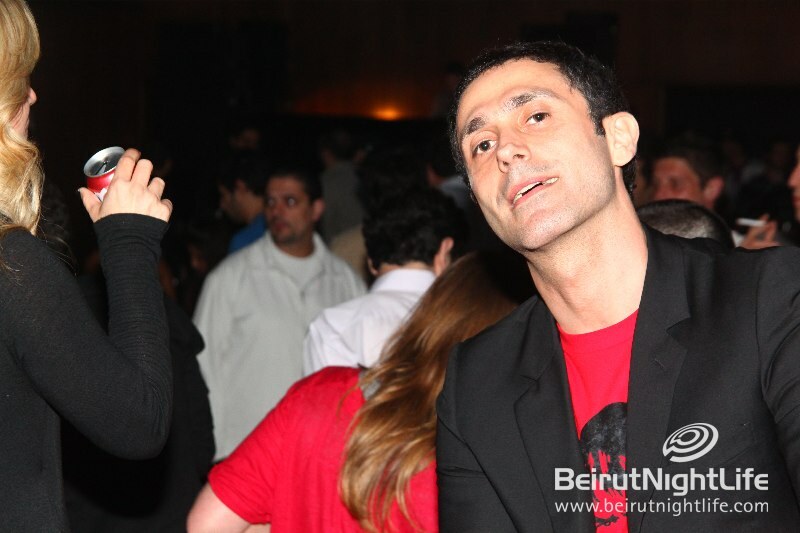 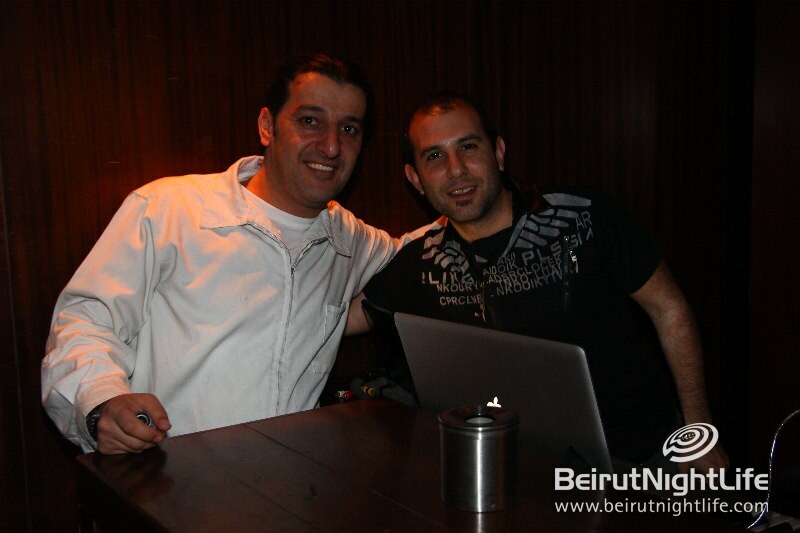 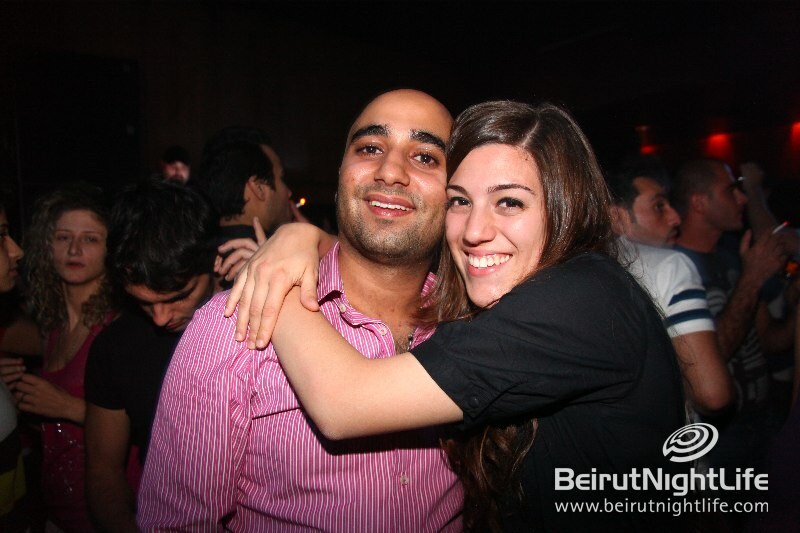 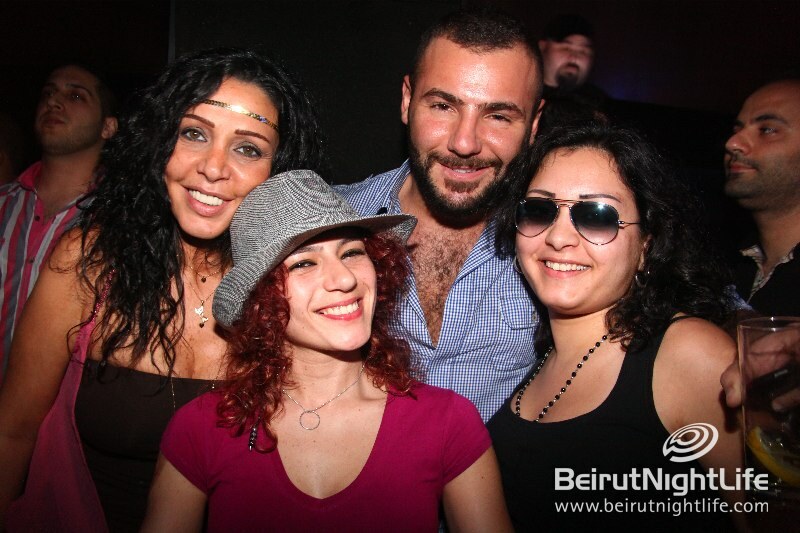 The night began with the amazing Ziad Ghosn who put the clubbers in the right mood to celebrate. 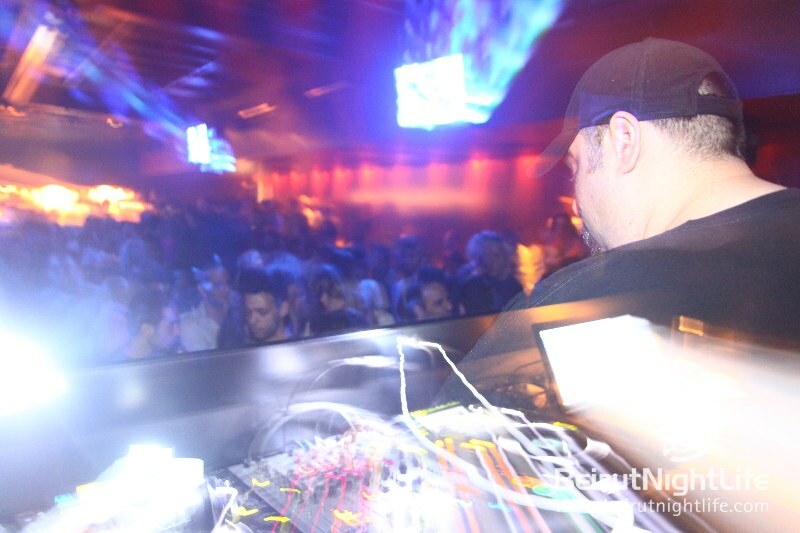 Before “THE” Big Al, came on to give the night a twist of his own productions and international experience. 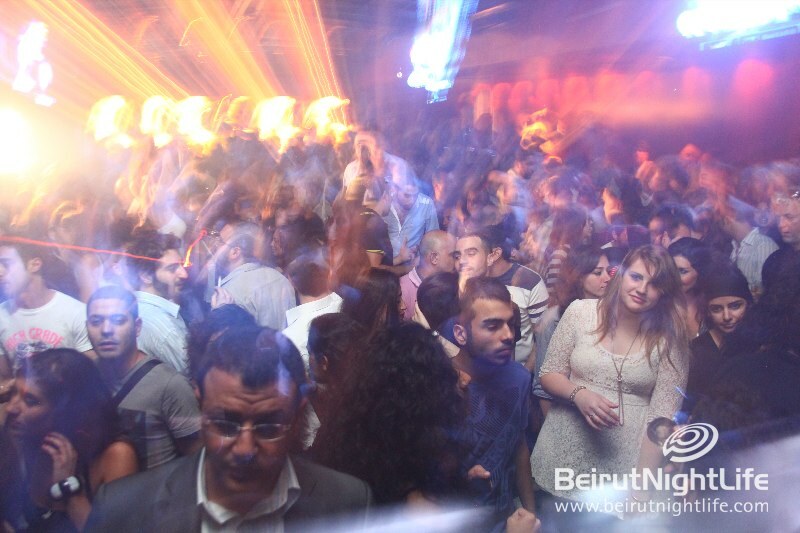 The party did not end there, the stars came on, Gunther & Stamina wrapped up the night with their music effect telling everyone through the beats, “YES THIS IS B018!!! 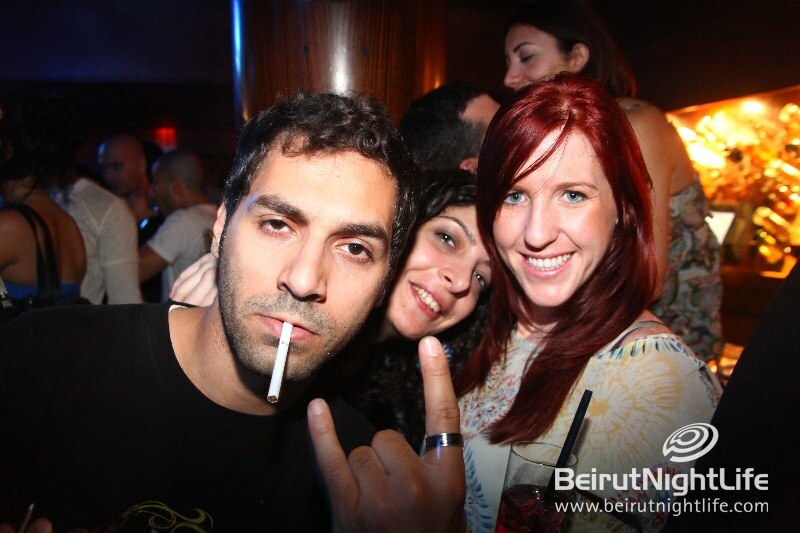 16 years of success and still”..
Harley Davidson Celebrates Their 110th Year! 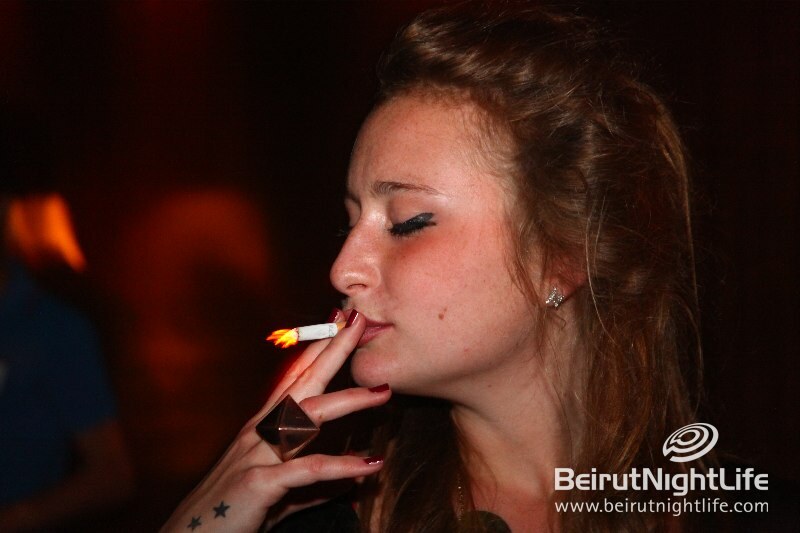 Newer Post ☆ BLING SHOWERS ☆ This THURSDAY!